Wine Road Episode 47 - Destination Santa Rosa. In this episode Beth pops the cork of a 2015 D’Argenzio Chardonnay to start the show as she talks about the Tasting Tip and Word of the Day. 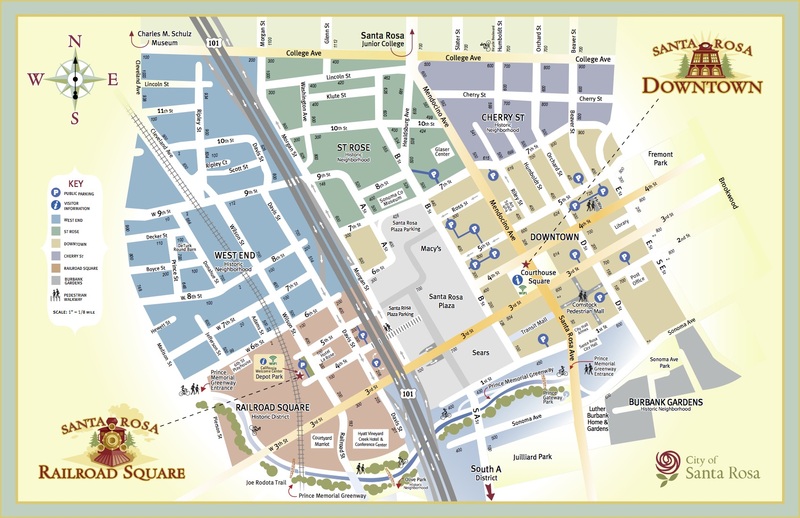 Marcy then digs into her 3-day Santa Rosa itinerary with what’s new and happening. The 2nd weekend of Barrel Tasting will be in full swing this weekend, tickets available at the door!